We have a wide variety of car and truck accessories to dress up your vehicle and improve its functionality. Our graphics department specializes in vinyl wraps, emblems, logos, print, and graphic design. Nothing compares to the clean, elegant look of a fresh wrap to enhance the exterior of your vehicle. One of our most in-demand services is our off-road work for truck and SUV owners. Our experts have the ability to give your car’s shoes a head-turning upgrade. 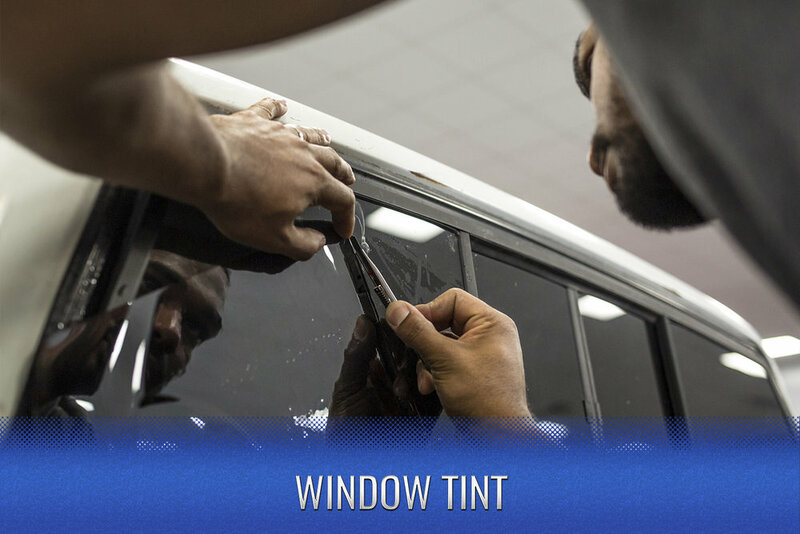 Premium window tint is the ideal product to enhance your car’s style and substance. With all of the customization options that we offer, it's easy to forget that we also provide the customary services of paint and body work. No matter how clean your ride looks on the outside, it isn’t complete without a renovated interior. We offers an array of LED lighting and audio services to make your off-road adventure the best it can be. 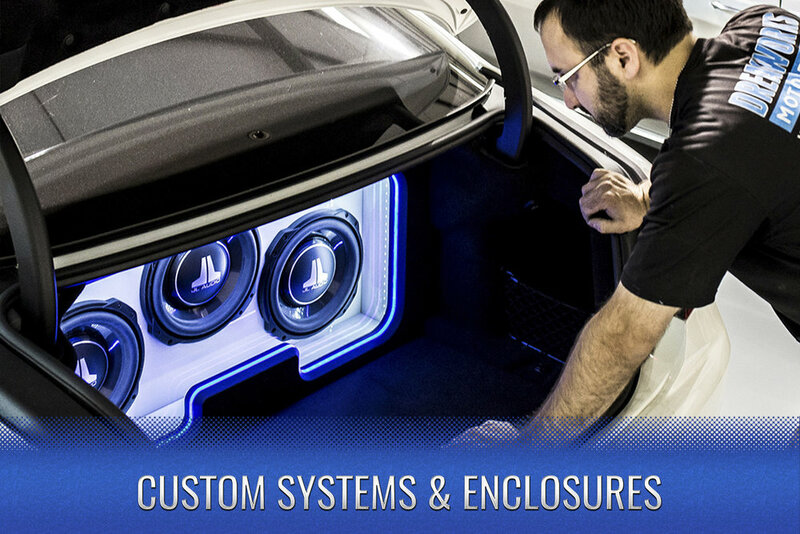 We offer premium amplifiers and subwoofers if you’re looking for a little more bump in your trunk. 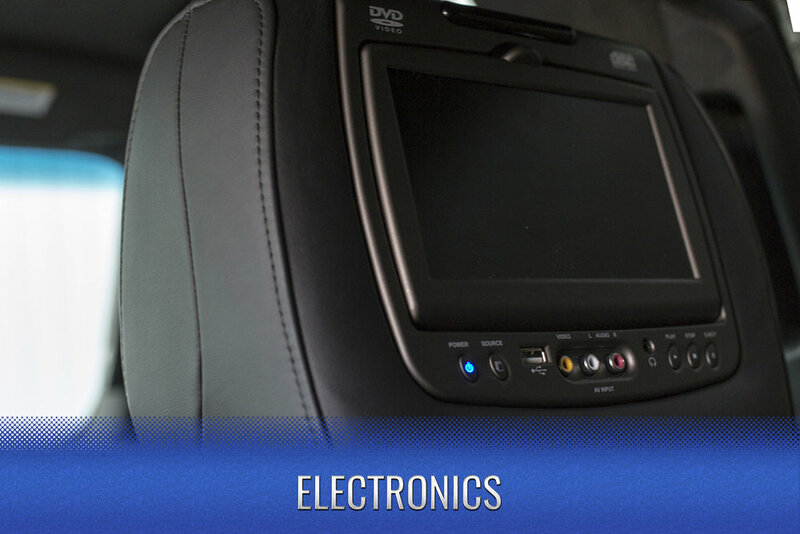 Upgrading your vehicle’s audio system is a great, affordable way to keep it up to date with current technology. With all the advancements in electronics, your car can now be so much more than something that gets you from point A to point B. 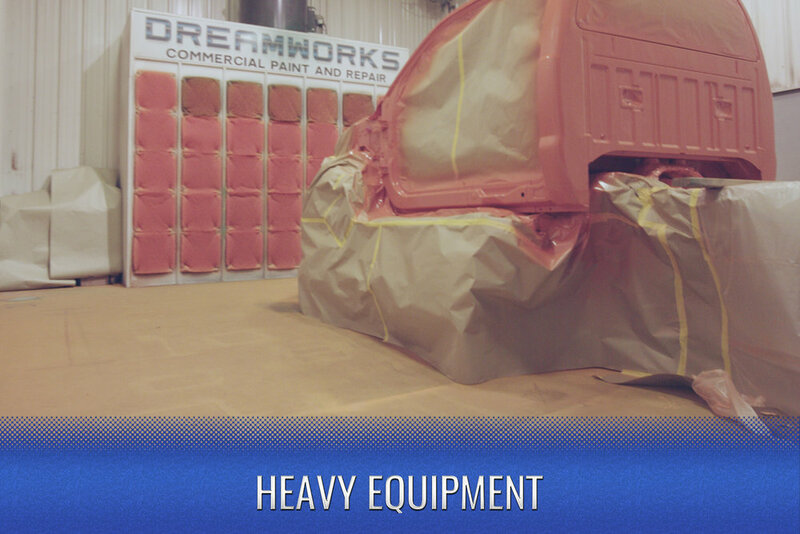 Whether you own a pickup truck that you use for your small business, or if you are in charge of a fleet of work vehicles, Dreamworks is the place to go for all of your heavy equipment needs. From coast to coast, we can pick your vehicle up and deliver it back to you!